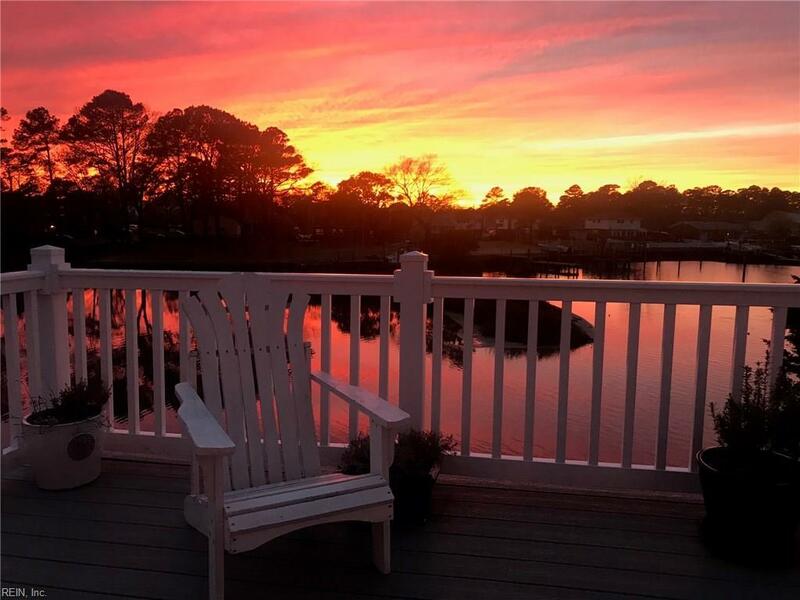 4031 Harbor Walk Ave, Norfolk, VA 23518 (#10247990) :: Abbitt Realty Co.
Immerse yourself in tranquility as you relax on your private deck and watch the sun set over the water. If you are looking for resort style living nestled among natural surroundings, yet still offering the convenience of the city, you have found your dream home. Wildlife abounds with numerous bird species to watch including eagles and osprey. 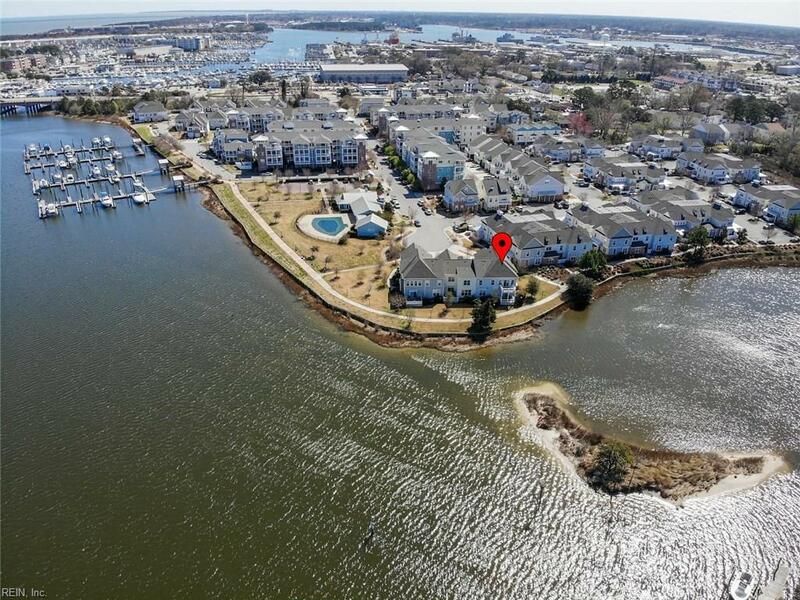 This condo offers stunning water views from nearly every window, and a sun-room and deck that make you feel as if you are on the water, not beside it. 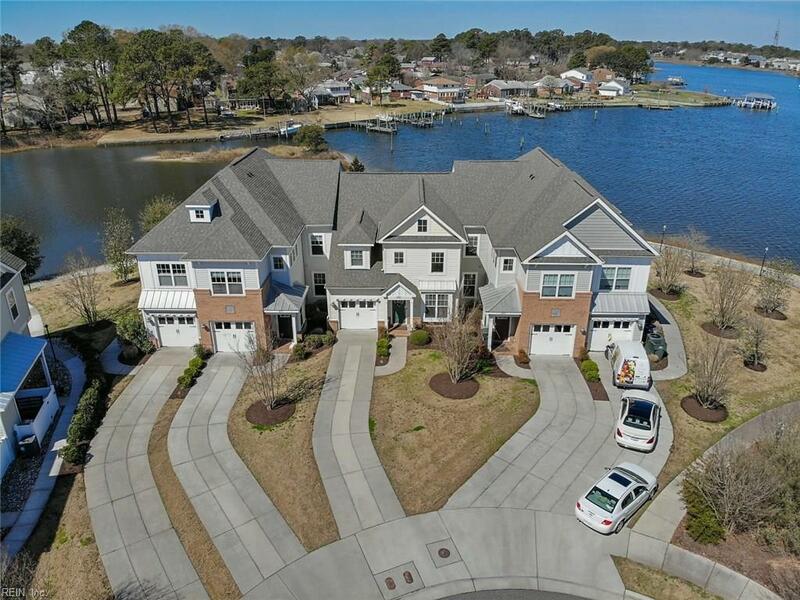 It is well appointed with wide plank maple floors, crown molding, granite counter tops in the kitchen and bathrooms, stainless steel appliances, an attached garage and an extended driveway with room for 3 cars. 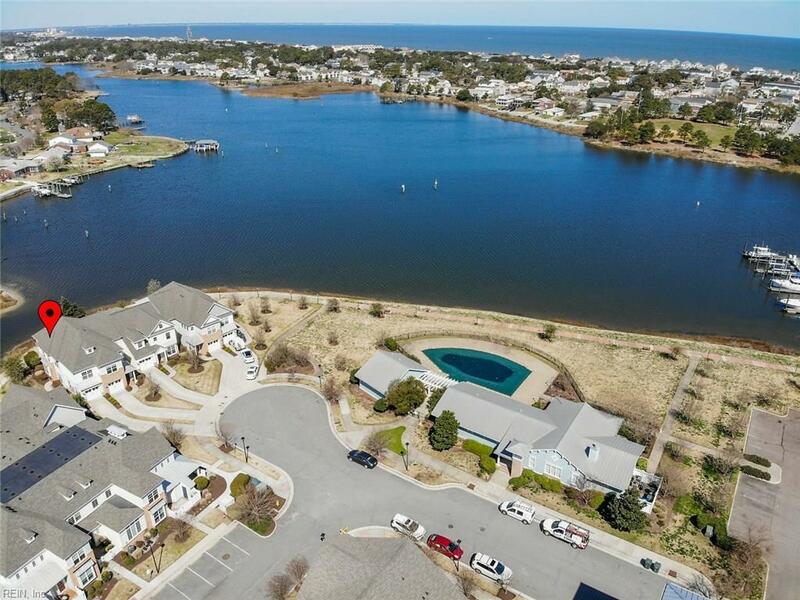 Truly the best location in the community, and all in close proximity to beaches, bases, dining, shopping, the airport and downtown Norfolk and Virginia Beach. Let our preferred lender help you with a contribution to your closing costs, call for details.